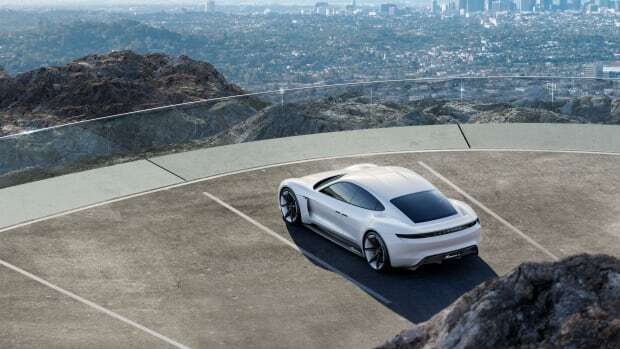 We don&apos;t know what Tesla has planned for the next few years, but if everything comes to fruition from Porsche&apos;s Mission E project, then they&apos;re going to have a lot of work to do. 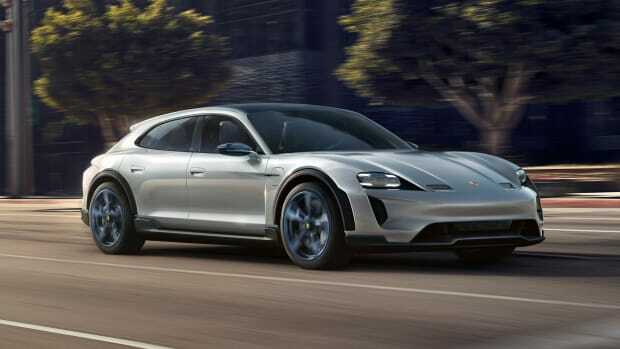 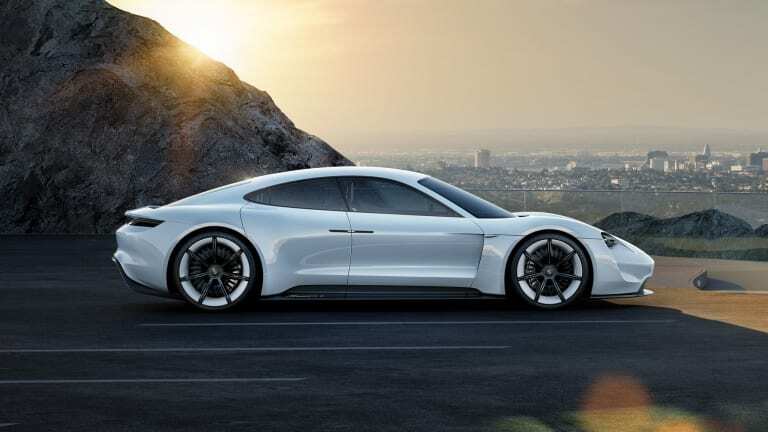 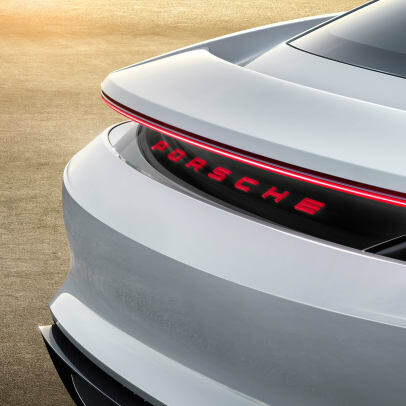 In case you&apos;ve forgotten, Porsche&apos;s Mission E concept is a preview of an all-electric production car that the company hopes to have on the road by 2020. 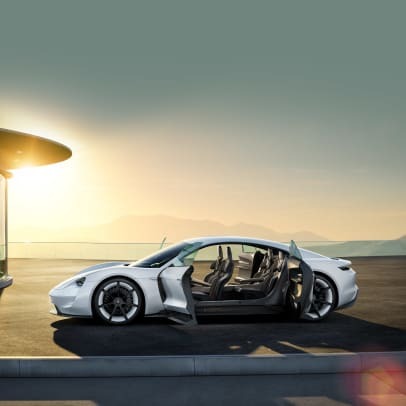 The performance marque plans to take Tesla head on with a 600-hp, 800-volt electric drive system that is capable of a 0-62 time of 3.5 seconds and a driving range of 300+ miles without a single drop of gasoline. 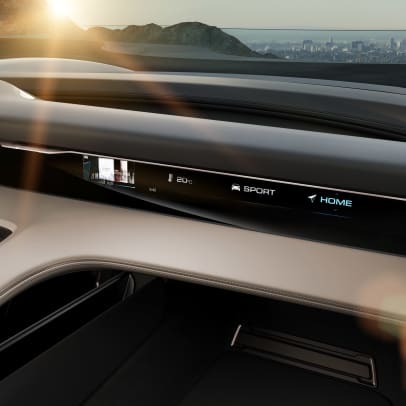 As you&apos;ll also see in the video, the four-seater interior impresses with holographic and virtual displays, eye tracking, and gesture controls.